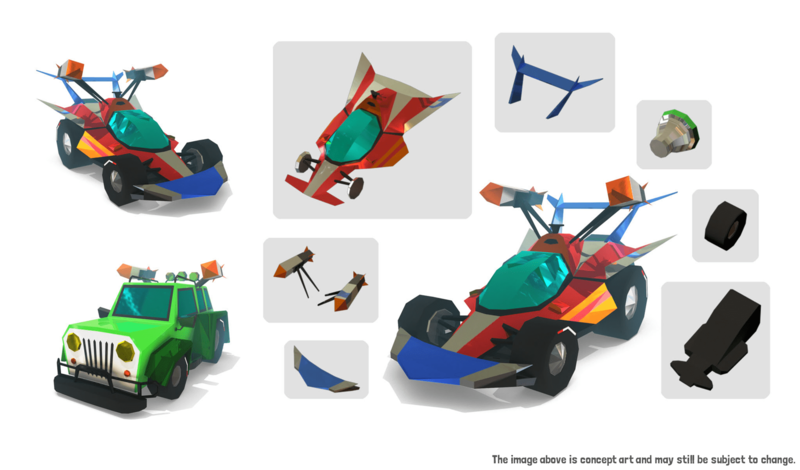 Start your engines and become Decentraland’s racing champion in Battle Racers! 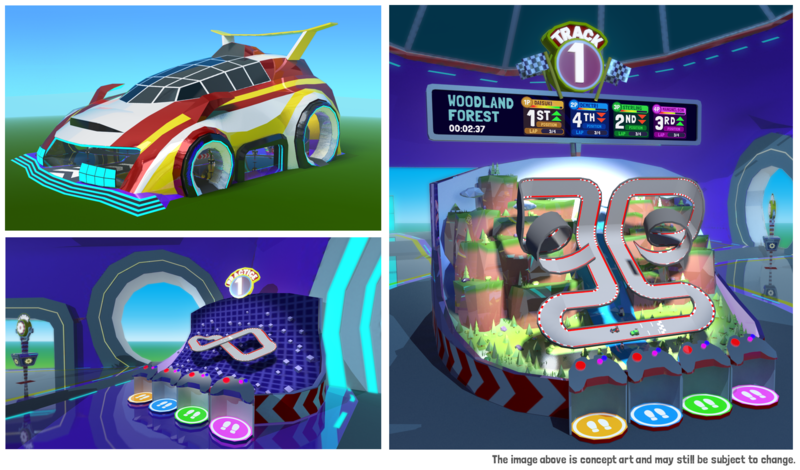 Experience the excitement of miniature car racing in Battle Racers, an arcade racing game inside the Decentraland virtual world! 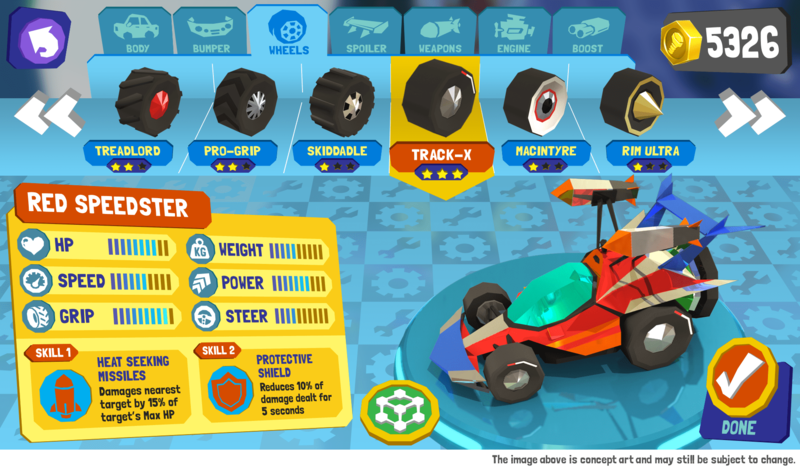 Build your perfect racing machine in the garage by mixing and matching different parts and weapons. 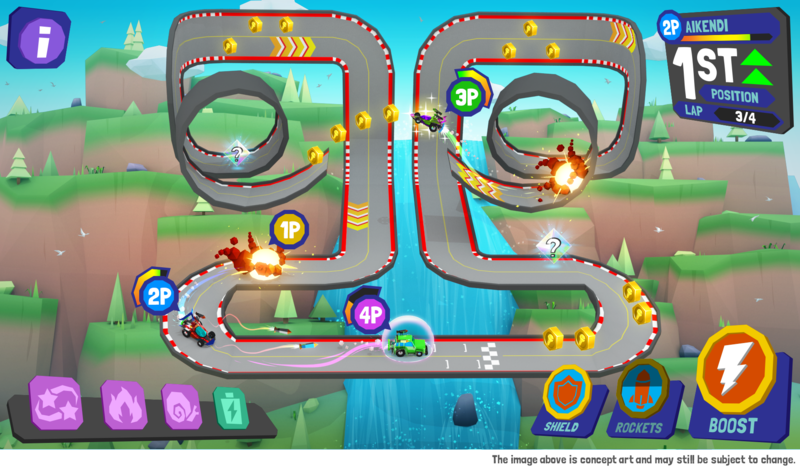 Then race against other players on arcade-sized tracks and fight your way to the finish line! Get more fame and fortune by converting your prized Battle Racer into a non-fungible token, recording your wins on the blockchain and earning exclusive bonuses. Design and race the most prestigious car in Battle Racers, Altitude Games’ first cryptogame built for the Decentraland platform! Sign up to receive exclusive updates before anyone else!